Tomorrow is the first day of fall, meaning my obsession with pumpkin, cinnamon, maple, pears and apples is finally justified. I am obsessed with these things all year long of course, but now its okay. One of the biggest fall traditions my family has is going up to Apple Hill. A huge apple orchard with every kind of apple ready to pick you can imagine, fresh apple cider, famous apple pies and fudge and apple donuts and kettle corn and pumpkin patches and cute little crafts and everything fall you can imagine stuffed into one. It even smells like Fall. And of course, there’s caramel apples. But I still love the idea of caramel apples, and I love apple pie even more! 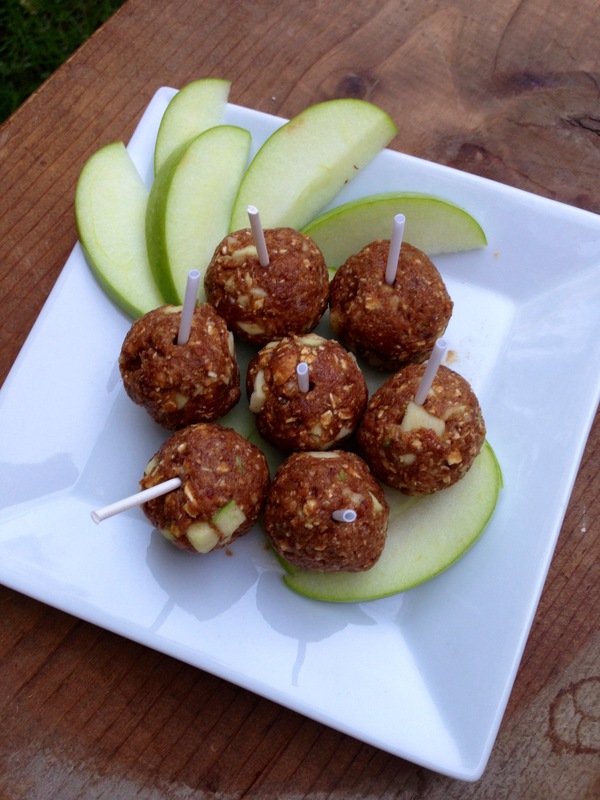 So thats why when this month’s Recipe ReDeux theme was no-cook desserts, I decided what better way to ring in Fall than remaking caramel apples into a treat that is both healthy, more exciting (the spices! ), and easy to eat for both the toothless and the brace faced. Made with beautiful, whole food ingredients, this super simple treat is an excellent way to welcome Fall the way we were meant to -by enjoying the bounty of Earth’s harvest in it’s whole, natural form. 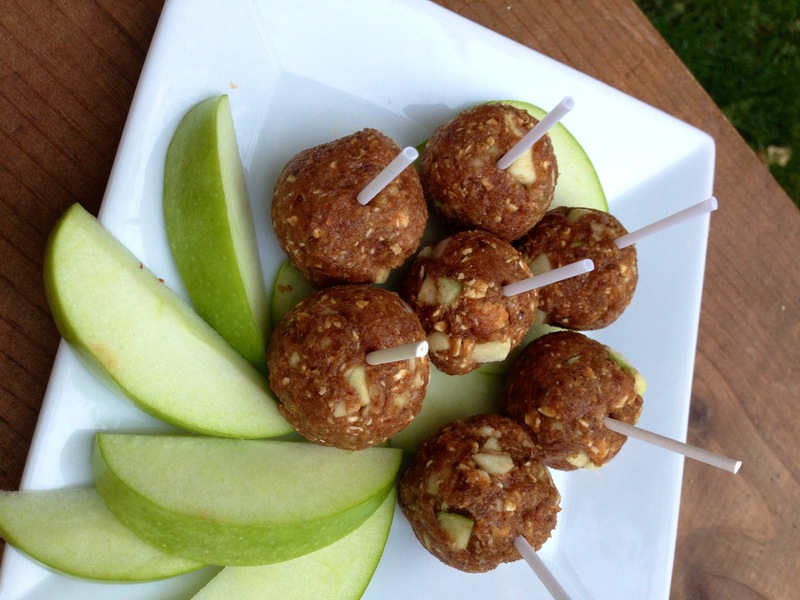 Sweet, soft caramelly bites infused with fall spices and studded with pieces of tart green apple. These are incredible! 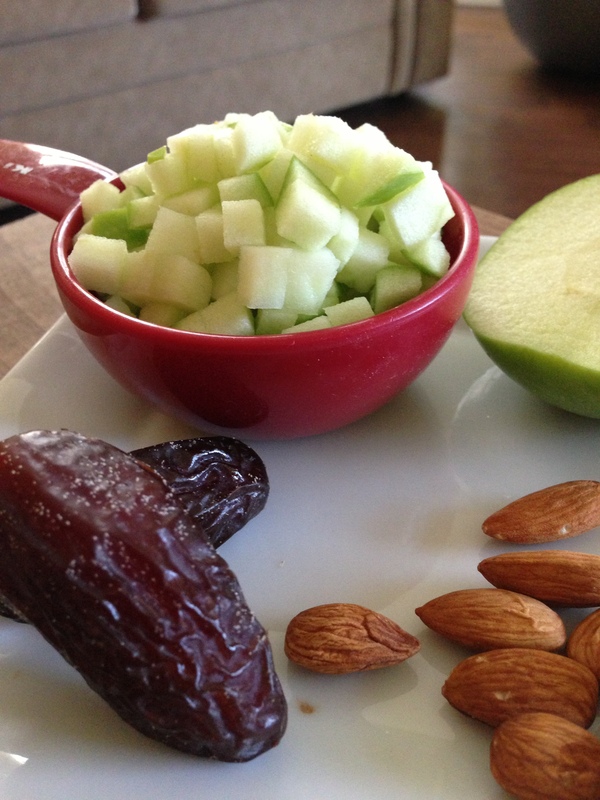 And I bet, if thinned out with almond milk a bit, this would make an amazing caramel apple dip! Fruit on fruit on delicious fruit -man I love apple season! In a food processor, blend dates, nut butter, lemon juice, and almond milk until smooth. Add vanilla, spices, flax and optional coconut flour (this is if your mixture is too wet) and pulse until combined. Pulse in oats and nuts, then pulse/mix in apple. 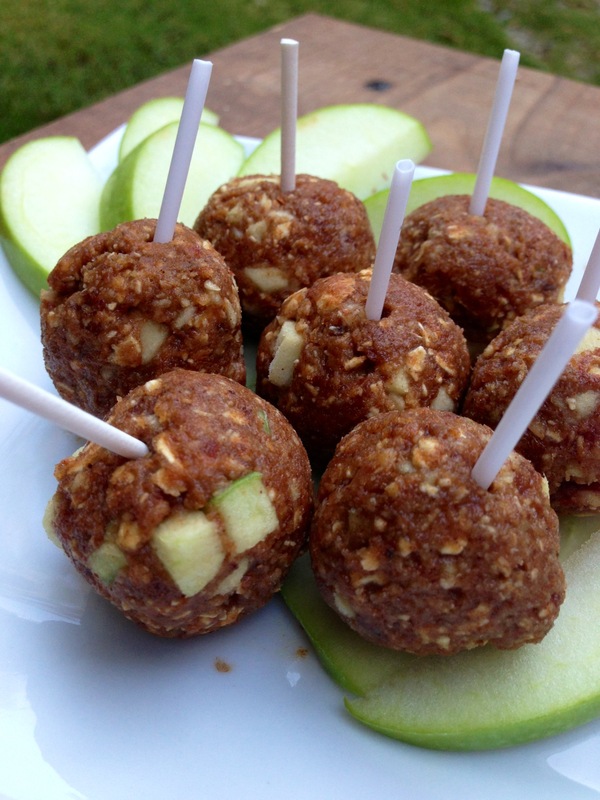 Form into tablespoon sized balls and keep in freezer or fridge until firm and ready to eat! 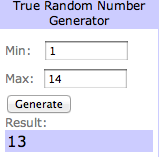 Kalia and Aimee for winning a free Vegan Delish app!! Send me an email at laceybug96(at)gmail.com so I can pass your email on to Carrie and you can get your app!! Now have a wonderful day everyone!! And don’t forget to check out the other awesome recipes in this month’s recipe redeux!! « WIAW -Just dropping in! These look wonderful! I can’t wait to go apple picking with my family in a few weeks – one of my favorite fall family traditions. Yum, those look delicious! I have never gone apple picking before, but I have always longed to…Perhaps I shall make my dream a reality this fall. I don’t think I have ever had a caramel apple either–at least, I can’t recall ever eating one. I probably did, though, at some point in my life. 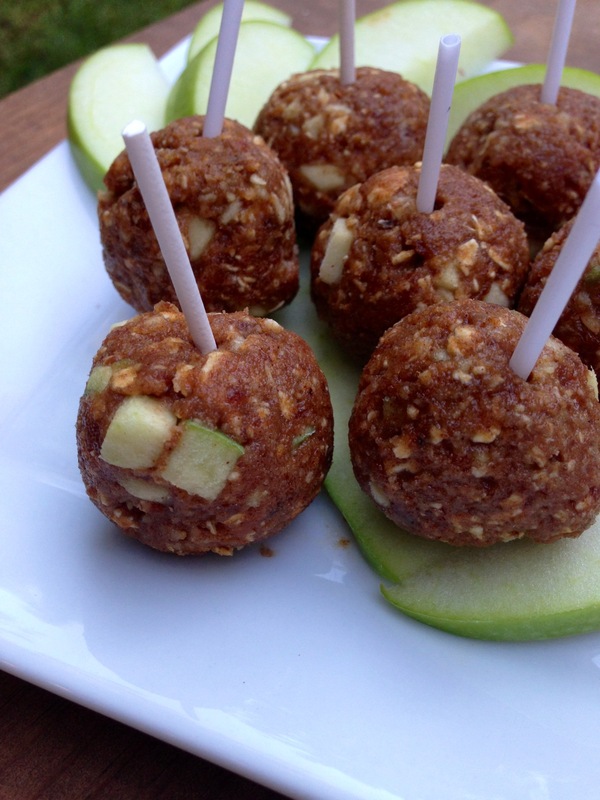 Your bites look much better than a caramel apple, however, and I love all the different spices you add to them. They must be quite tasty, and I will definitely plan on making them sometime soon! SO excited about winning! I emailed ya! I’ve never heard of caramel apples before – not an Aussie thing I guess – I had to look them up on Wikipedia to see what they were. But I love the look of your version of them here. The flavours and ingredients are the sorts of things I love to work with. On the to-do list they go! Well it would be awfully American to coat our otherwise healthy fruit in sugar and butter 😉 Haha! And I hope you like them! These are basically my favorite flavors too! Fabulous fall recipe! Love the taste of caramel. This is a keeper!! Whooo yay! I hope you like it! I guess we did have a similar idea. 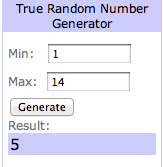 I’ll have to give yours a try! OH my goodness I am going to have to make these. These look amazing! Sometimes the whole caramel apple is way too much for me, but this is the perfect amount! Exactly!!!! And yes, please do make these!! yyyooooouuuuu shhoooouuulllddd make them!! Hahaha! And thank you! I think it’s so cool that Medjool dates are literally nature’s caramel–so much better than regular caramels! 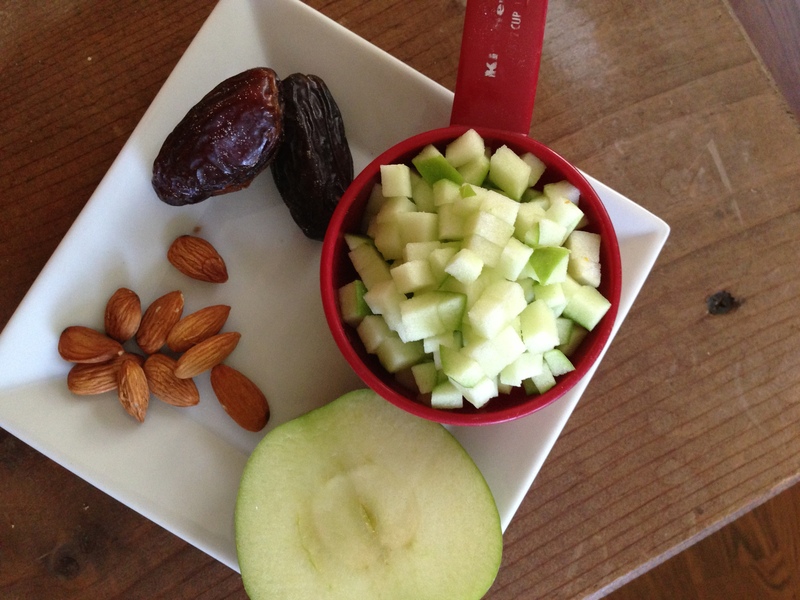 Apples aren’t my favorite fruit, but they sound so good paired with the dates and spices so I’ll have to try this out. Aw thank you! And never? Woah! Well these don’t taste exactly like a caramel apple (think tart apple covered in too sweet melted caramels) buuuuttt I think they are better so yeah. And thank you!! !